Space+ has joined forces with a Commercial Property Developer in KZN, whose 75 unit development will now come standard with Space+ Units included in their selling price. Other than providing a saving on building bulk storeroom space, Space+ Units require no additional development space, no plans, no levies, and no maintenance. 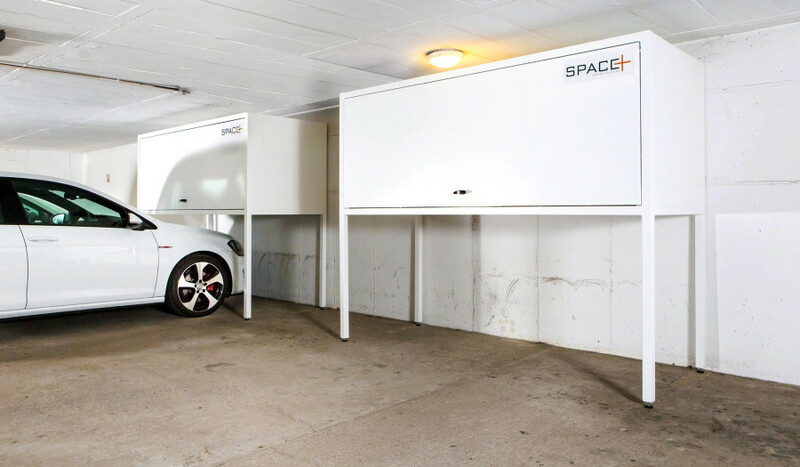 All purchasers will now have safe and secure storage space in their parking bays, without the expense and inconvenience of off-site storage that is so often the only option for additional storage space for apartment owners. This opportunity is available to all Property Developers in South Africa, and is available for export. Please give us a call to find out more. Arguably the fastest-growing sport in the world, mountain biking and cycling have taken a grip to bring out the best of us. But if you live in an apartment, where to you store your prized possession? Is your bike propped up in your living room or passage way? And do you need to take it down a flight of stairs in the early hours of the morning to get on the road? 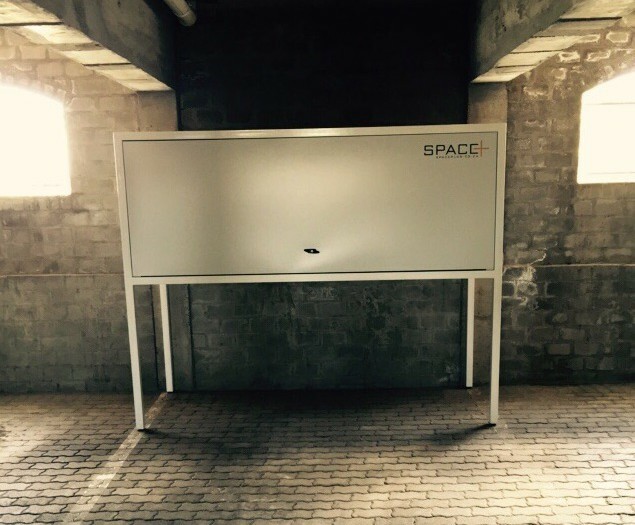 Space+ offers a bike storage solution that is conveniently situated in your underground parking bay – safe, secure and available anytime you need it. 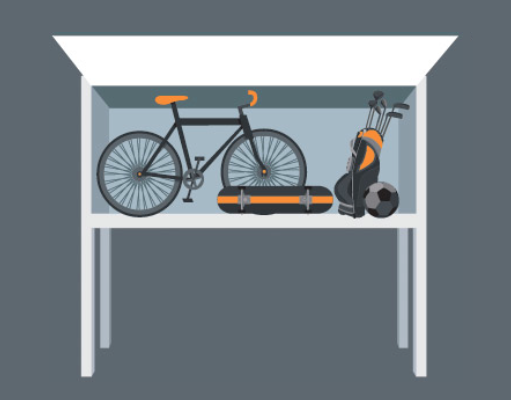 In fact, Space+ units are perfect for just about any type of sport storage – whether it be cycling, golf, surfing and sports accessories. 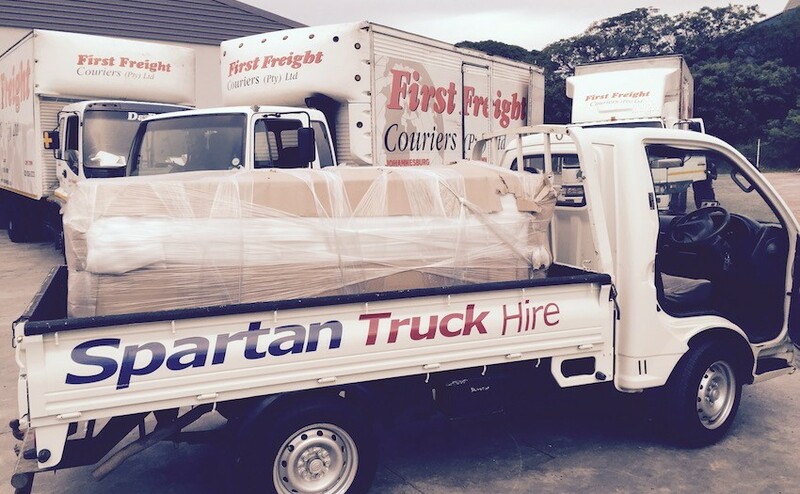 Our new Space+ Flat Packs have arrived! It only takes 2 people, one tool (included) and 30 minutes to install. Easy to transport, the picture shows 3 Space+ Flat Packs in transit to KZN. Sandown Crescent in Royal Ascot has just seen multiple Space+ units installed, providing a garage storage solution that adds much needed individual and secure storage space to the apartment block. 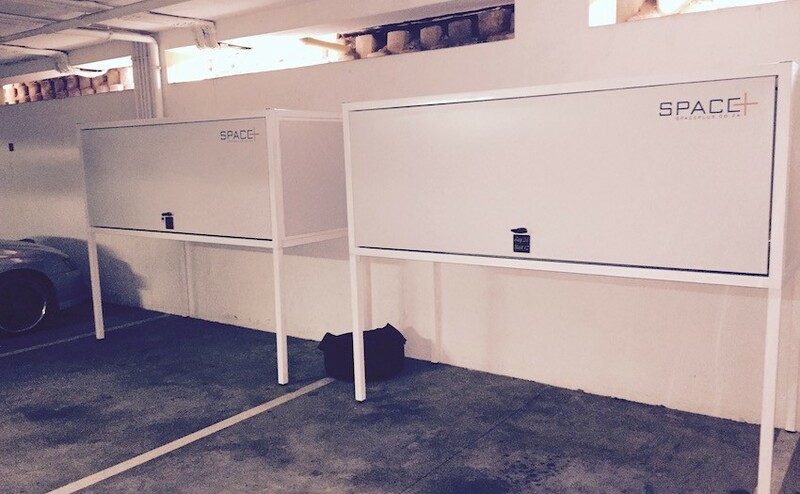 Space+ facilitated the body corporate approval process hand-in-hand with the residents, building regulation compliance and the uniform appeal of the units in their undercover parking bays. In addition, the Sandown Crescent residents rallied together to receive the benefit of the bulk discount offered for the increased number of units installed. 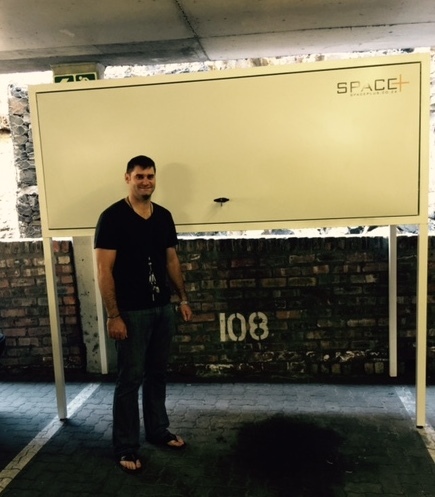 Please e-mail sales@spaceplus.co.za if you would find out more about how to do this in your apartment block.